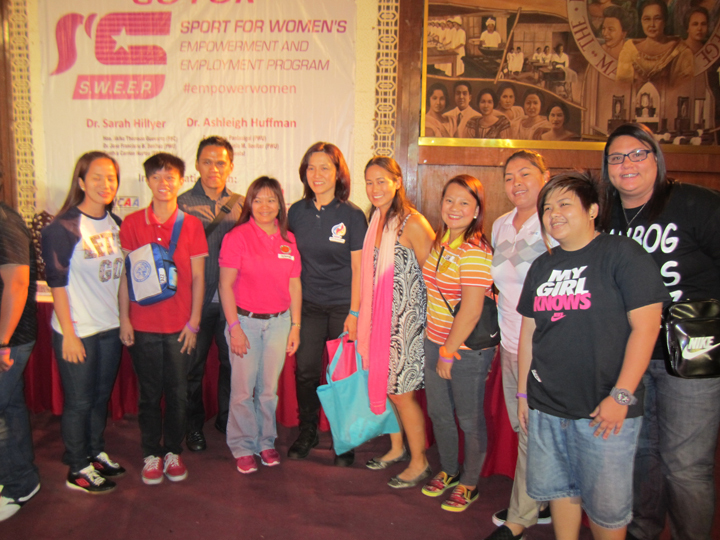 PFA Coaches attended a seminar made by strong willed women who achieved a lot in sports. 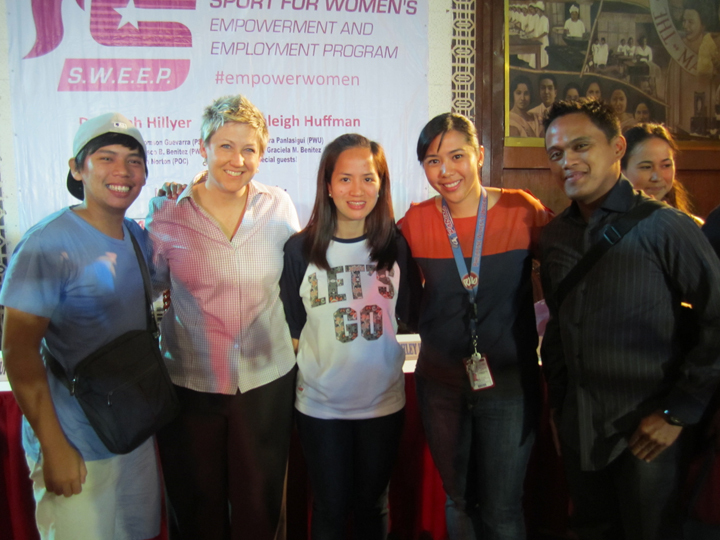 They all showed us how sports can have positive effects in women and the community. They also encouraged us to organize more sports activities for women, hoping that there will be more women playing sports. “IT’S NOT JUST SPORT THAT BUILD VALUES BUT ALSO THE PEOPLE BEHIND IT”. “Let us make a shift in paradigm on how sport affects our lives”. Sports is character building and women will raise the children of the next generation”. 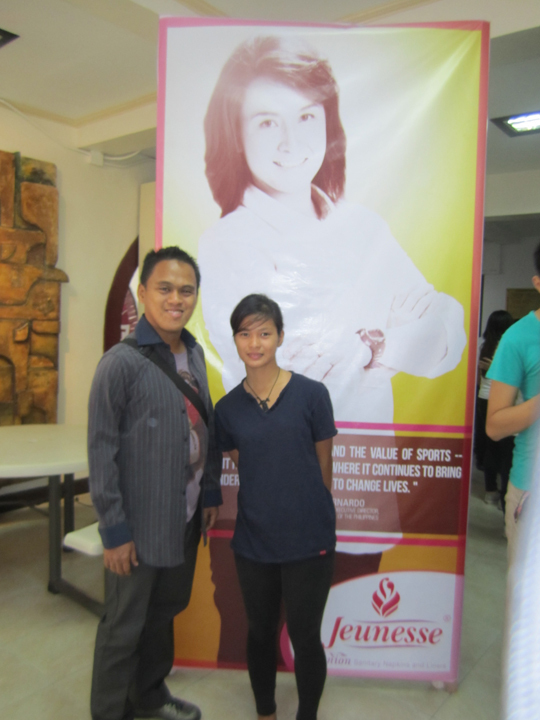 Sports made me become an achiever and a much better person”. Click here to see an article about S.W.E.E.P. This entry was posted in "1 GOAL PILIPINAS" A Futsal Development Program, Local Futsal News by Pilipinas Futsal. Bookmark the permalink.